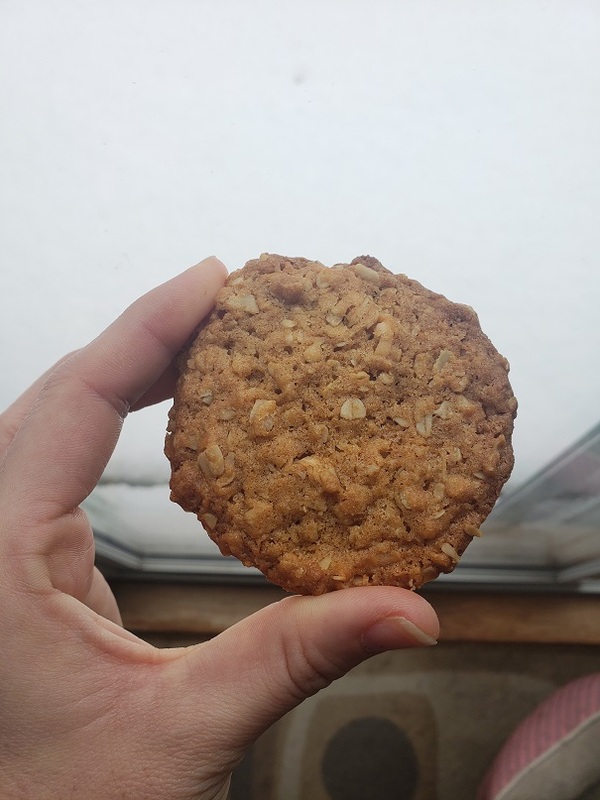 Egg-Free, plant based cookies weren't a reality until we discovered this super delicious, crispy coconut-oatmeal cookie. 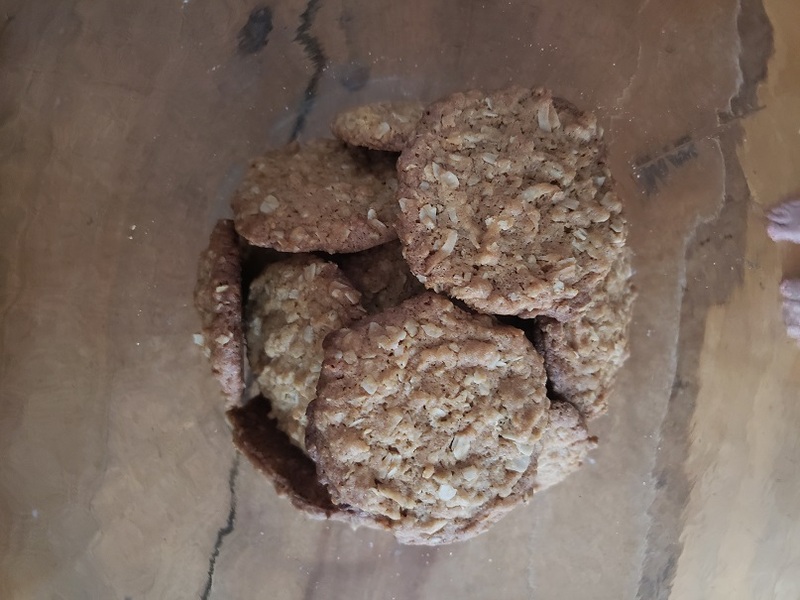 With just the right amount of coconut flavor, these cookies are the perfect pairing for a cup of warm holiday nog. Mix Eggcitables "egg", set aside. Cream together butter and sugar, then beat in Eggcitables "egg", vanilla, and milk. Combine dry ingredients in a large bowl and add to creamed mixture. Drop spoonfuls of cookie dough onto a greased cookie sheet. Bake for 12 minutes or until golden brown. Let cool and enjoy!